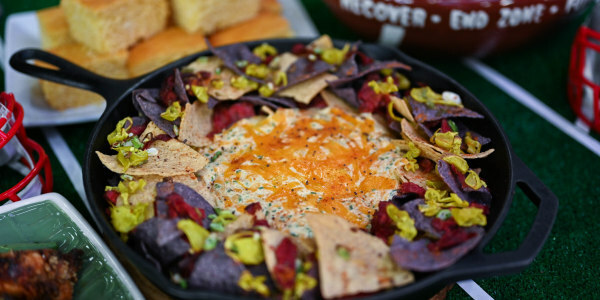 Set out a superior Super Bowl spread. 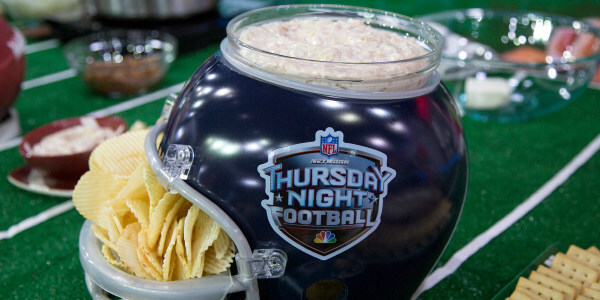 Chef Joel Gamoran is joining TODAY to share his favorite recipes to feed hungry sports fans on Super Bowl Sunday. He's in the kitchen cooking up crave-worthy recipes inspired by the team's hometowns: Los Angeles and New England. 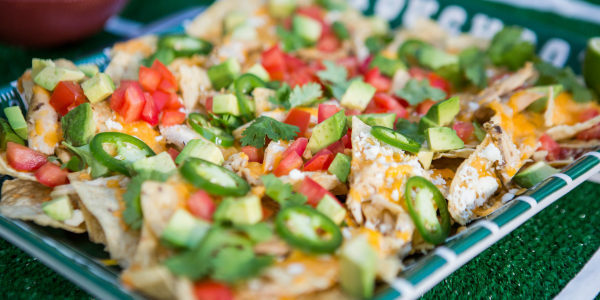 He shows us how to make Thai-style hot wings and roasted garlic guacamole in honor of the Rams and Boston nachos and crock-pot chili for the Patriots. 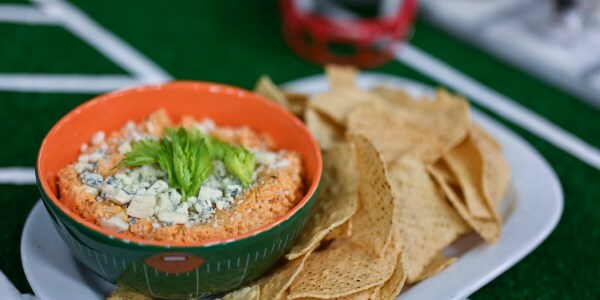 He's also whipping up a bonus recipe for Buffalo cauliflower dip that's great for any game-day celebration. 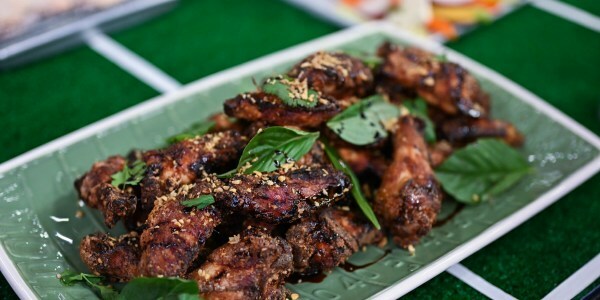 Fresh herbs, aromatic garlic and a touch of sweet honey set these wings apart from your usual game-day fare. 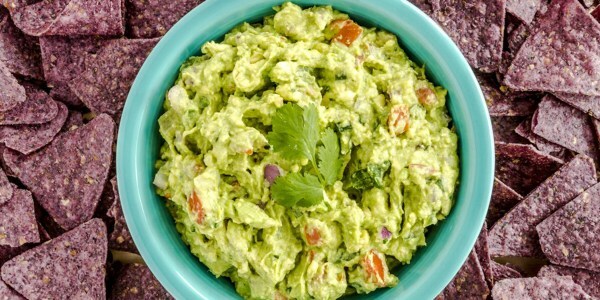 Sweet roasted garlic, nutty sesame oil and savory soy sauce add loads of delicious Asian-inspired flavors to creamy guacamole. 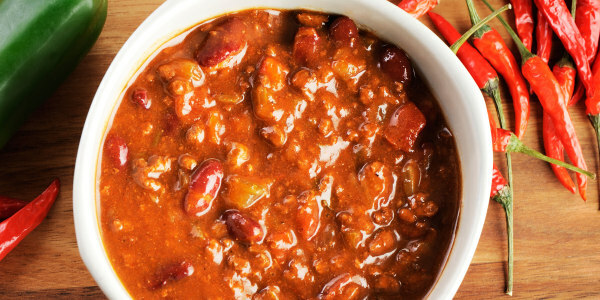 This slow-cooker chili is perfect for game-day entertaining. Set it out with your choice of toppings and let guests serve themselves. This dip takes all the spicy, tangy flavor of Buffalo wings and turns them into a better-for-you — but still delicious — appetizer.